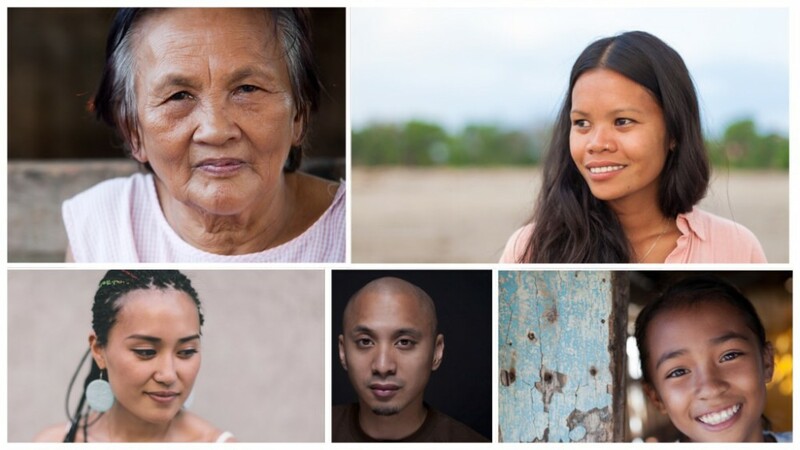 Posted on December 16, 2015 by Joanne L. Rondilla, Ph.D.
Confession: Growing up, I was really lucky in that I was raised in pre-dominantly non-white, immigrant communities. In fact, I mostly grew up in areas where there were large concentrations of Filipino families, just like mine. Dededo, my home village is notorious for being Filipino-heavy. When I moved to Union City, California, the story continued. This entry was posted in Filipino/Amercans, news by Joanne L. Rondilla, Ph.D.. Bookmark the permalink.